WHY: Looking for the parfait scarf to keep you warm in the coming weeks? 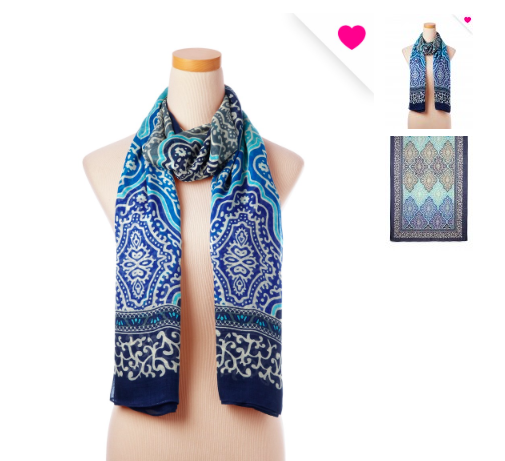 Theodora & Callum has partnered with the Shikshya Foundation Nepal to create an exclusive scarf that makes for a chic, go-to accessory while doing good—it raises funds for victims of the April 2015 earthquake in Nepal. Even Blake Lively is a fan, who posted a pic of herself, selfie-style, wearing it on Instagram.